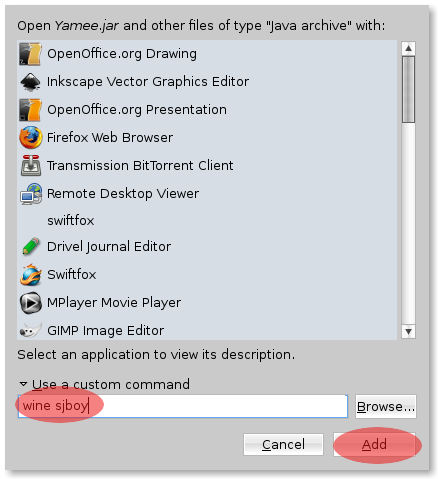 Have a dream to running java phone application in your Linux OS? Ya, we can. 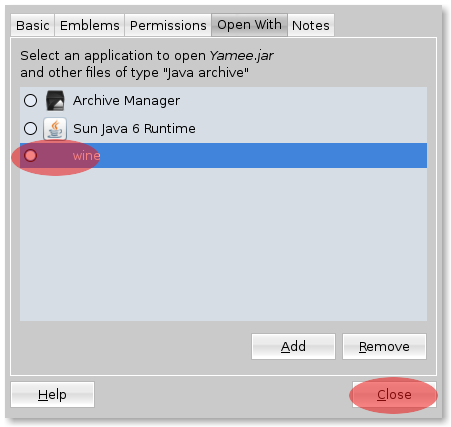 In this tutorial I’ll explain a little about emulating .jar file on our Linux. The currently method that I use, is “triple emulate”, running java application (phone) through windows (using wine) on Linux. Linux distro installed (I’m use Ubuntu 8.04). Connectivity, if you want to go Online. Press Add and Close properties. 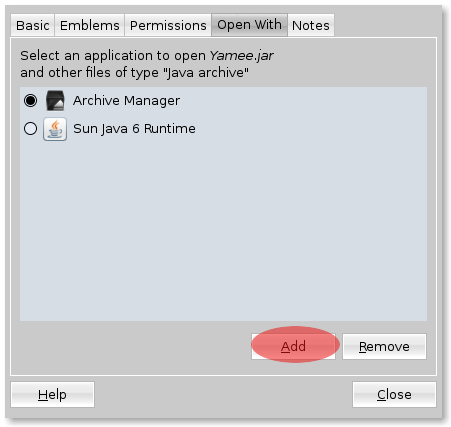 Finally we can running a java application for phone in our Linux with a single click!!! Where can i find only sjboy executable and not sjboy setup ?